We specialise in organising guided group walks. The Welsh 3000s is the ultimate Snowdonia hillwalking challenge. Summit all 15 of Snowdonia’s 3000ft peaks in three days completing over 30 miles and 3710m of ascent. From Foel Fras to Snowdon, we take you on a journey across the major mountain ranges of Snowdonia and help you enjoy the very best of Snowdonia. Day one starts at 8.30am in the village of Llanberis. You will meet your group and Mountain Leader before being driven to Abergwyngregyn to start the Carneddau section. This is the longest day and you will be walking for around 9-10 hours. Seven peaks will be summited before heading back down to the Ogwen Valley where you will be taken back to Llanberis. Day two involves a traverse of the five Glyderau mountains (six if you include Castell y Gwynt) which is a complete contrast to the Carneddau. Rocky peaks, ridges and dramatic views, you will enjoy a high-level traverse of this beautiful mountain range before dropping back down the other side to Llanberis. Day three is spent tackling the three peaks on Snowdon Massif. We aim to summit Crib Goch first and finish on the summit of Snowdon and descend back to Llanberis via the Llanberis Path. How the group tackles Crib Goch will depend on group/individual ability and also the weather conditions. The Welsh 3000s challenge requires a high level of fitness and experience on long mountain walks. This is our most demanding event and even over 3 days this is an extremely tough challenge. If you are in any doubts about your fitness or experience then please contact us before booking. Days will range between 7 and 10 hours of continuous walking and in possibly tough weather conditions. The final day involves tackling Crib Goch which requires a good head for heights and the ability to cope with exposure. You will need quality hillwalking clothing that is suitable for this level of walking. A full kit list will be sent after booking. The Welsh 3000s challenge, even over three days, is not for novice hillwalkers. Awesome they gave us 110% to make sure we had the best time in the mountains , already booked my next trip with them . 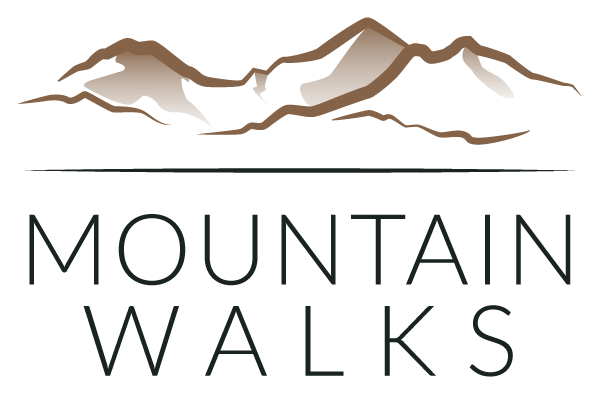 I can highly recommend going on one of their events, the peaks and views they take you to are awesome, the guides are brilliant and will support you all the way. Really good experience and would recommend to anyone up for a challenge! Guides were excellent and gave support to us from start to finish!